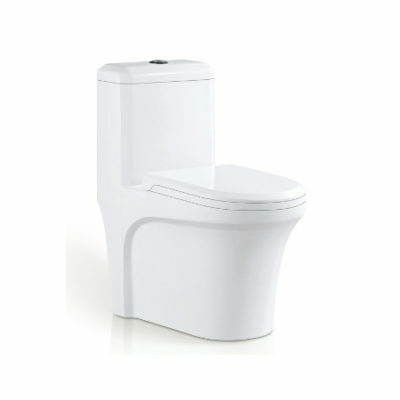 One-piece design that will immediately beautify the appearance of your bathroom. 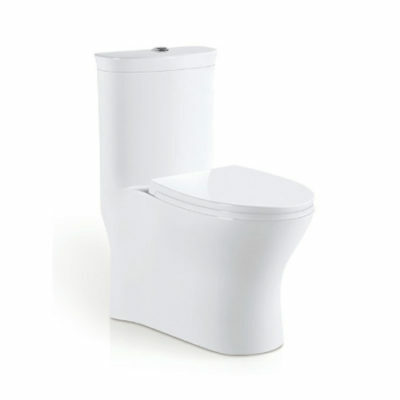 The one-piece design is not only aesthetically pleasing, but also offers the benefit of being easier to clean versus a two-piece toilet. 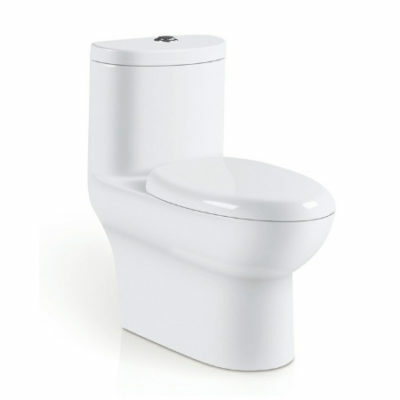 By removing the gap between the tank and bowl, we eliminate the hiding place for dirt and debris. 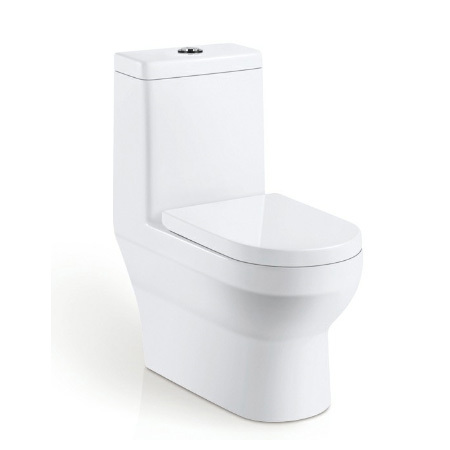 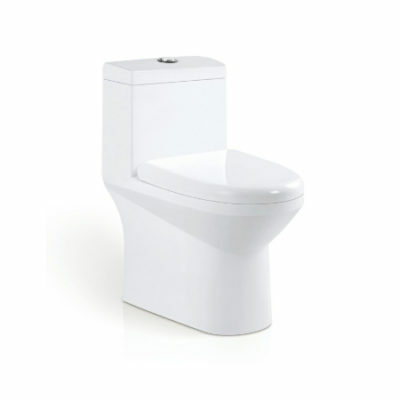 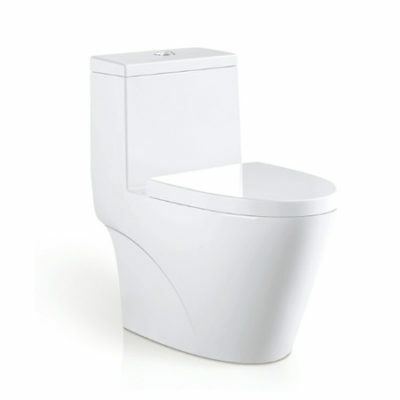 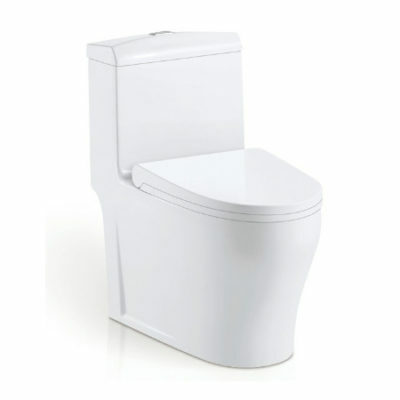 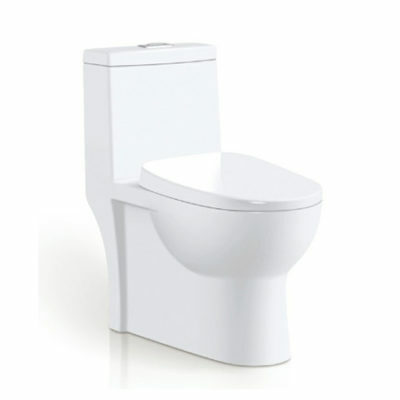 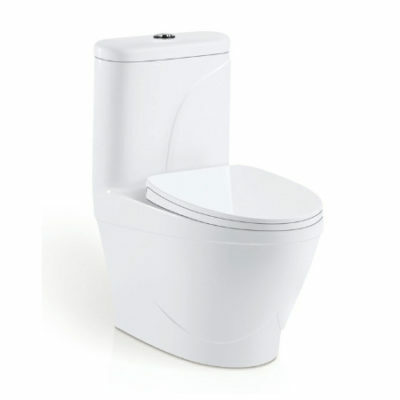 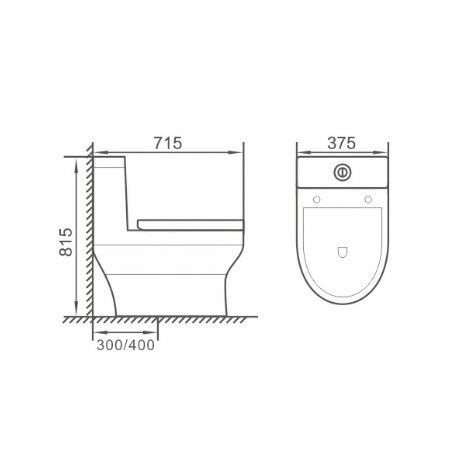 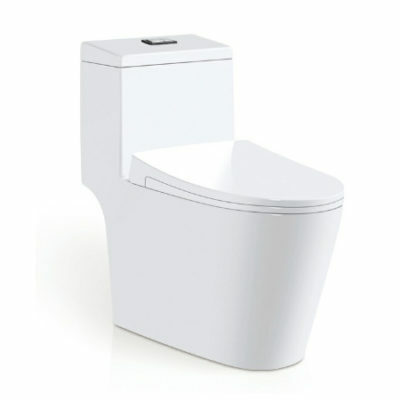 An additional benefit of the one-piece toilet is that there is no threat of leaks from bolts or gaskets that can occur in two-piece toilets.